CFAL is the largest pension provider in The Bahamas. With decades of hands-on experience to draw upon, we provide unparalleled solutions tailored to meet the specific needs of each individual organization. Our consultants go beyond mere numbers. As both a leader and a pioneer in the pension consulting industry, we are renowned for providing objective, balanced analyses and advice, backed by customized pension solutions that reflect our clients’ broader business requirements, while satisfying their members’ needs. With CFAL you can be confident that we have the expertise, resources and technical platforms to create your seamless pension solution. For further information on Annuity Products, please contact our affiliate Colina Insurance Limited. CFAL also has multiple investment strategies; with investment options that range from conservative to moderate. Your employees have the ability to choose one or more strategies and change their investment direction for their contributions periodically. 1. Sponsored Contributor – Both the employee and employer agree to participate and contribute to the Plan. 2. Voluntary or Self-Employed Contributor – The employee is the sole contributor to the Plan. 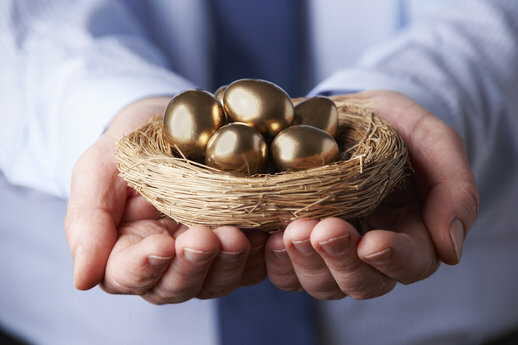 In today’s increasingly competitive workplace, deciding on the best retirement plan can make a difference in attracting and retaining the team that gives you an edge. CFAL provides extensive pension/retirement consultation to ensure that your company is able to provide the kind of retirement plan that your employees deserve. CFAL has pension solutions for both small and large companies, ranging from three persons to several hundred employees.